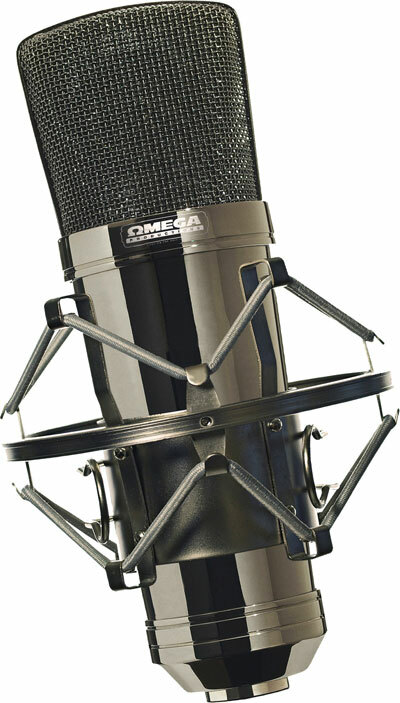 Omega Productions – Radio Imaging, Productions Libraries & Commercials. For over 25 years Omega Productions has been Serving The Universe. We specialize in Production Libraries, Radio Station Imaging, Radio/TV Voiceovers and complete Commercial Production. Our studio is a state of the art digital facility. 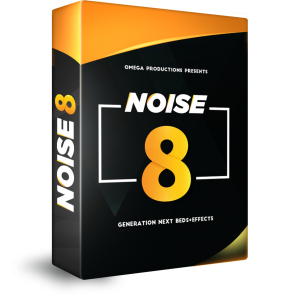 Everything at Omega Productions is produced digitally using the most up-to-date studio equipment, and the latest software. Our production music and SFX libraries are among the best in the world. 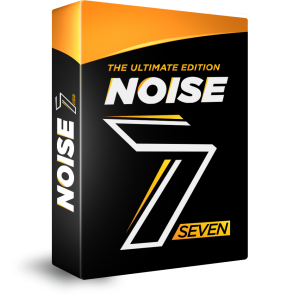 The voices, the production, the sound fx and the music libraries are only a click away. Many voices to choose from, dry or fully produced and all the production libraries you need to kill your competition, delivered to you at the speed of light. To play the media you will need to update your browser to a recent version! Our production libraries (noise, noise 2, noise 3, noise 4, noise 5, noise 6, Virus, ReaXion, Digitizers) are on-the-air at the biggest radio stations on the planet. Our radio station imaging has been heard on numerous radio stations around the world. We use select highly professional American and European voices. Our commercials are taking businesses to number one! We produced commercials for scores of companies in USA and around the world. See what the pros are saying about Omega! I use Omega Productions for my commercials. They really know how to do the job right! My commercials stand out from all the rest on the radio. You can really see the difference in your business! When you use Omega Productions for your Radio Stations Image, the Number one in the ratings is the sure thing!!! For a radio station Image is everything! And Image is Omega Productions! I am very happy that Omega Productions is not working with my competition. 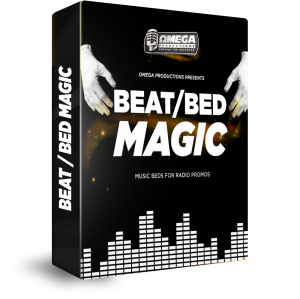 After the antenna and the music format, the most important think in a radio station is the Image, and Omega Productions in definitely the place for your radio stations Image! If you want to be number one, you have to have the right imaging, and Omega Productions is the production company that does that!